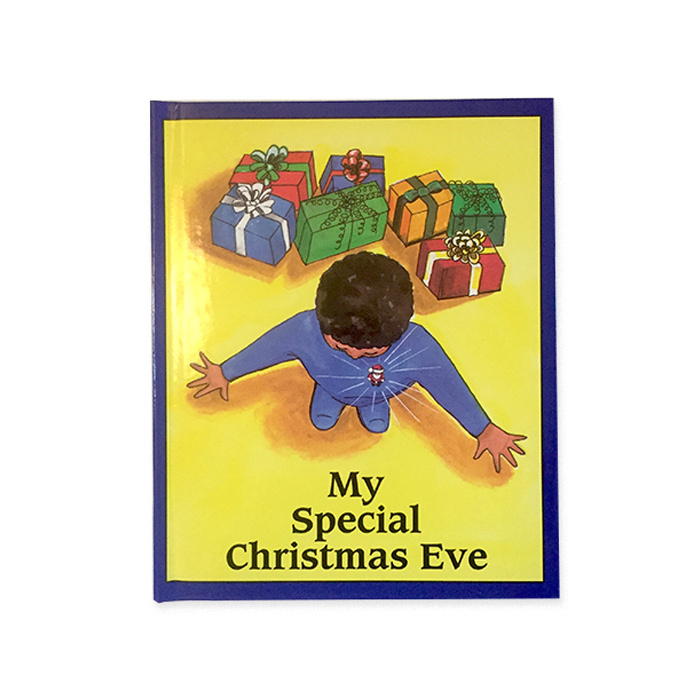 Your child’s Christmas Eve is very special when he/she meets Santa Claus and has the opportunity to thank him in person! This story’s main character is portrayed with tan skin/dark hair. 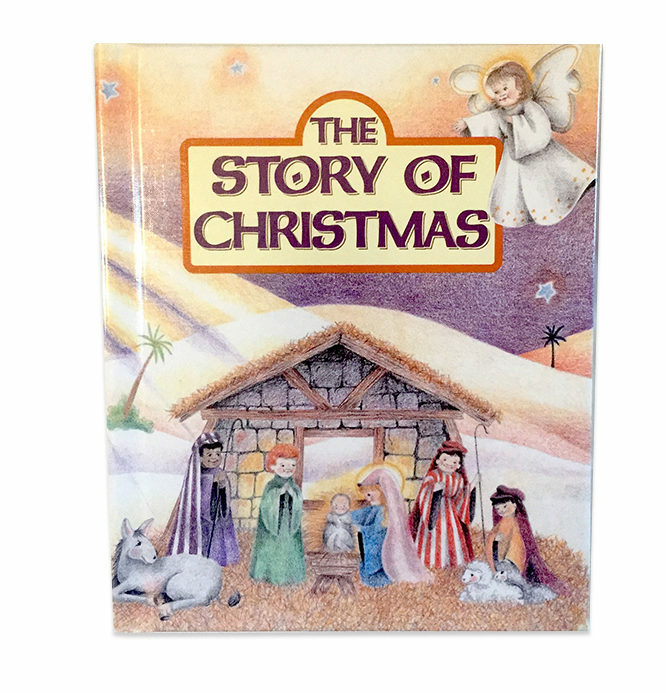 Excellent illustrations accent this wonderful Christian book. Every day, there is so much to be thankful for. 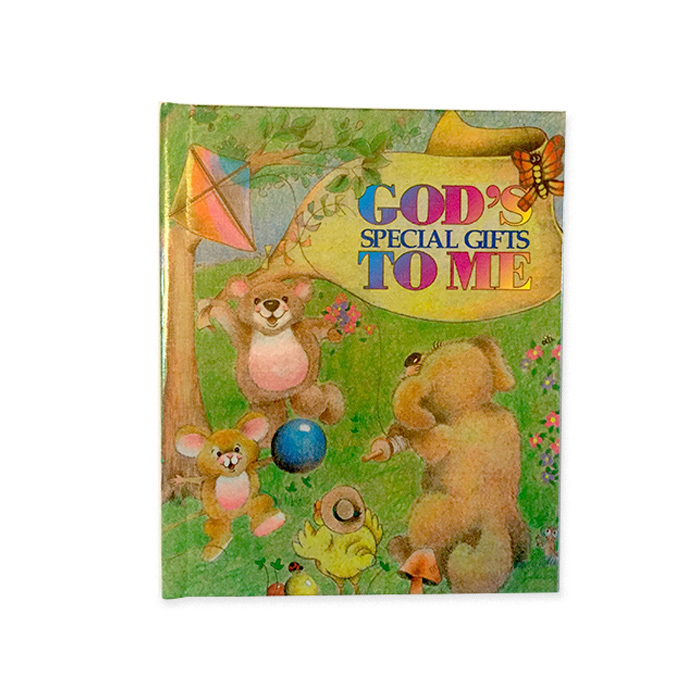 This personalized story deals with your child's God given senses, like sight, hearing, tastes, and smells and touch. Your child will explore these senses with illustrations showing examples of butterflies for sight, good food for taste, music for sounds and more. 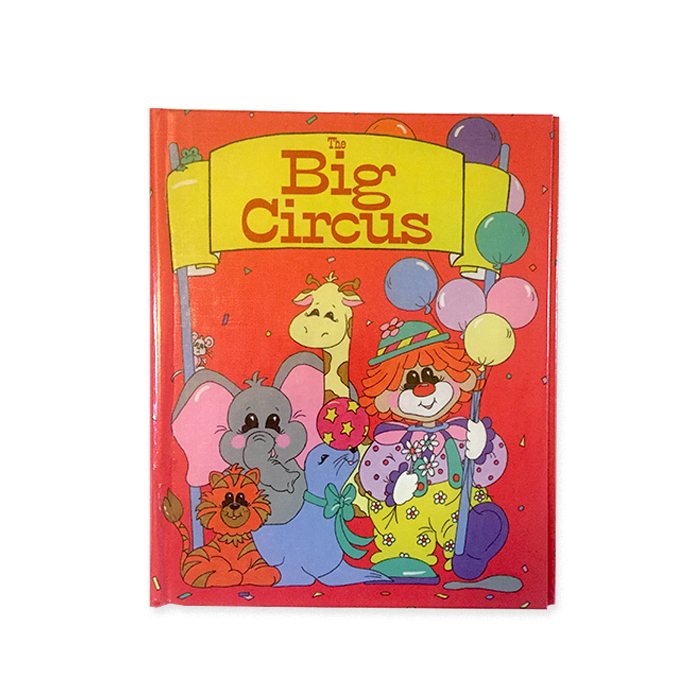 All Create-A-Books are made with durable wipe-clean hard covers.